The Power of Prayer Devotional is a collection of messages from the manuscripts of Edward M. Bounds. For every day of the year, Scripture verse is followed by a meditation from the author and ends with a powerful prayer. 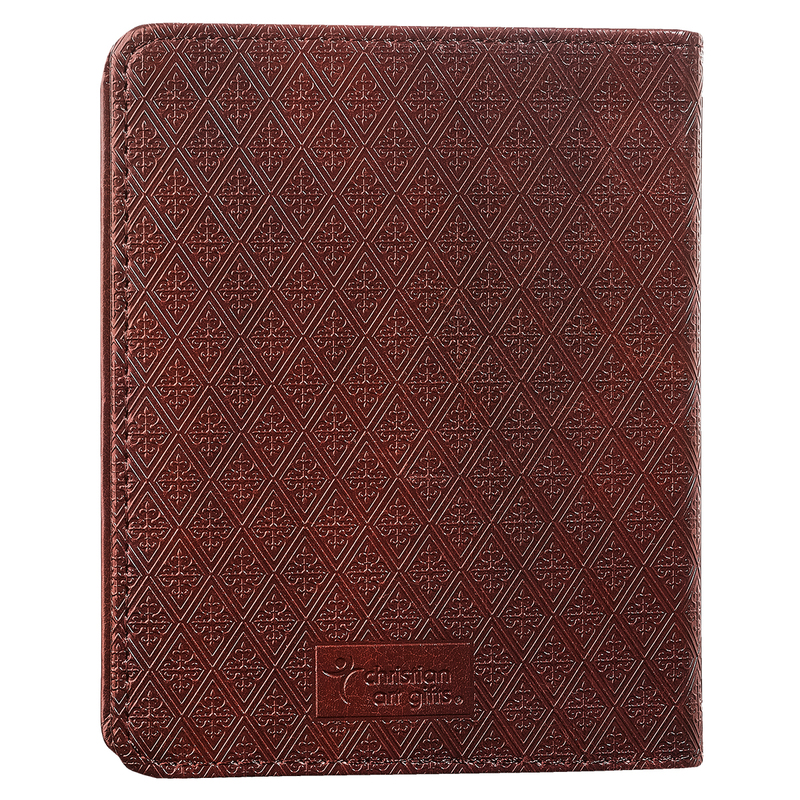 The cover is constructed of quality man-made material imported from Italy, with the look and feel of real leather (trade name LuxLeather). Design features include an embossed and top-stitched cover with debossed and gold foiled title, an attached ribbon page marker and a presentation page for gift-giving. 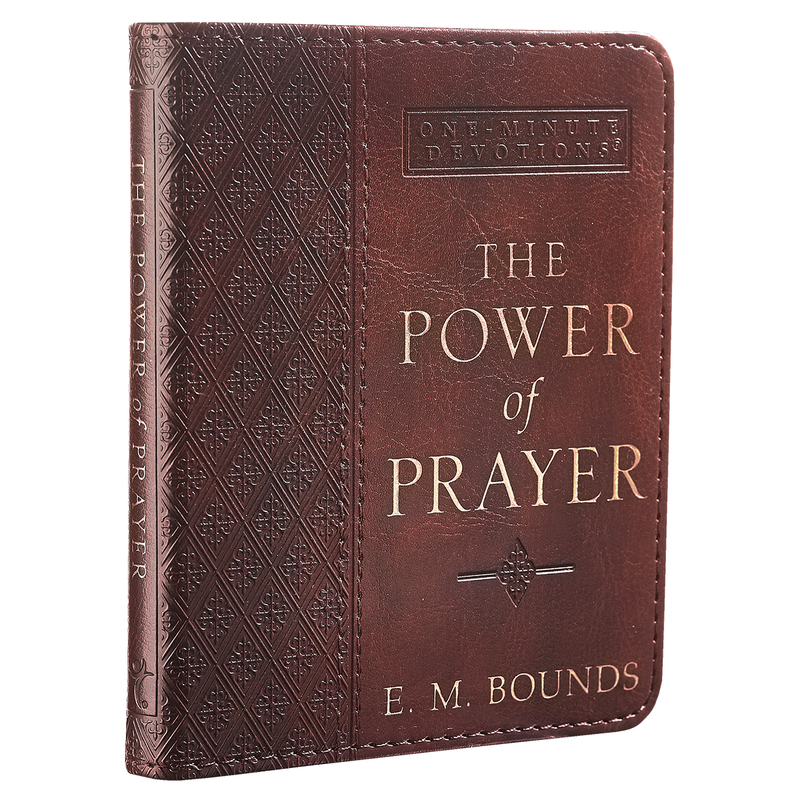 The Power Of Prayer Lux Leather by E. M. Bounds was published by Christian Art in July 2013 and is our 34939th best seller. 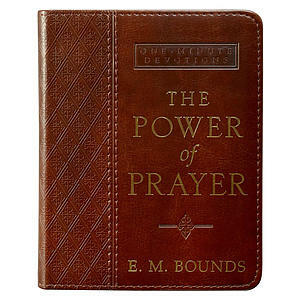 The ISBN for The Power Of Prayer Lux Leather is 9781432105877. 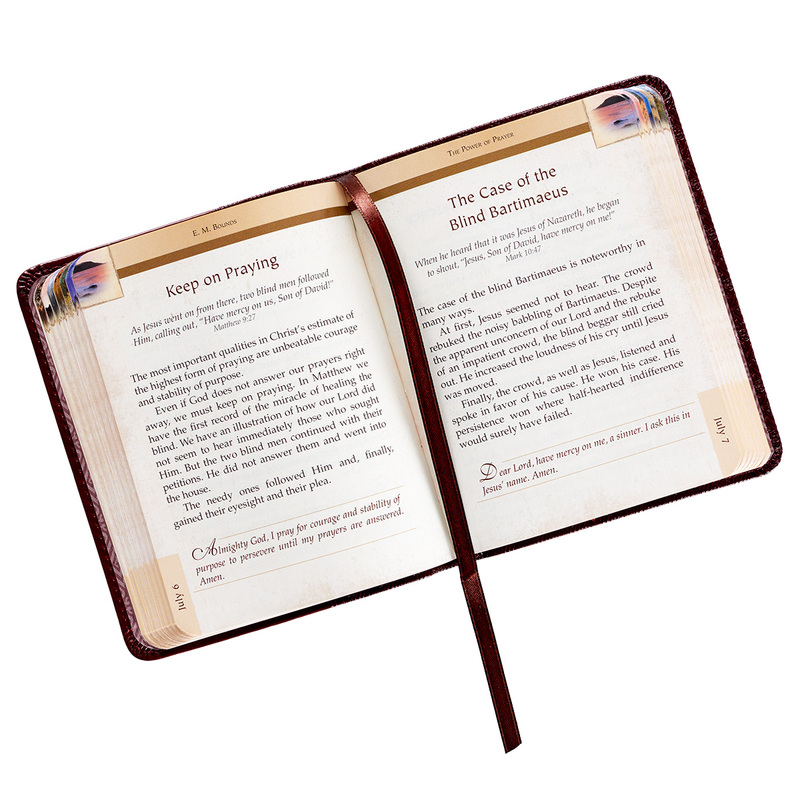 Be the first to review The Power Of Prayer Lux Leather! Got a question? No problem! 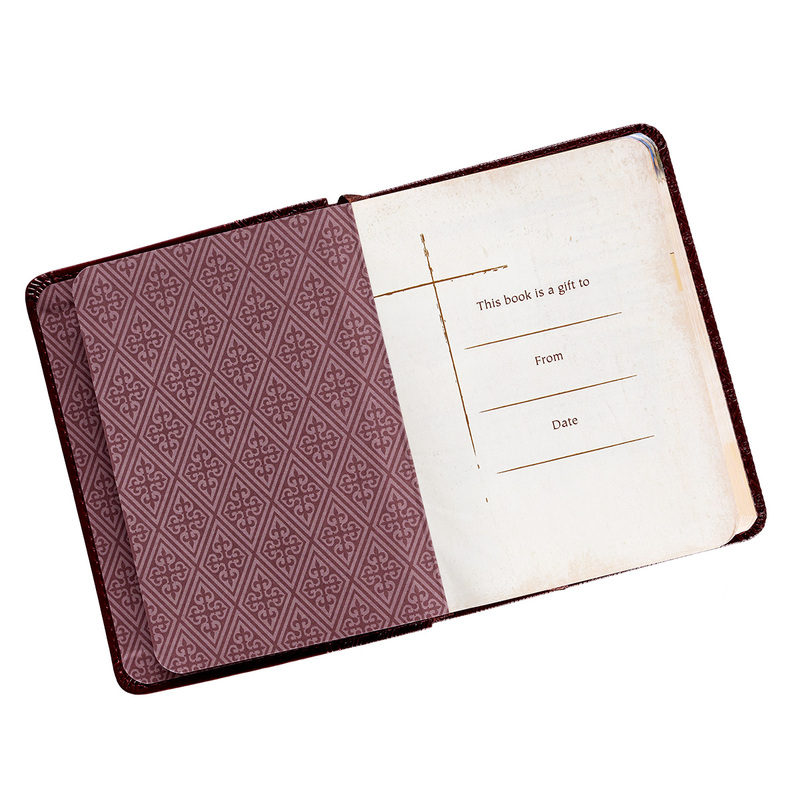 Just click here to ask us about The Power Of Prayer Lux Leather.